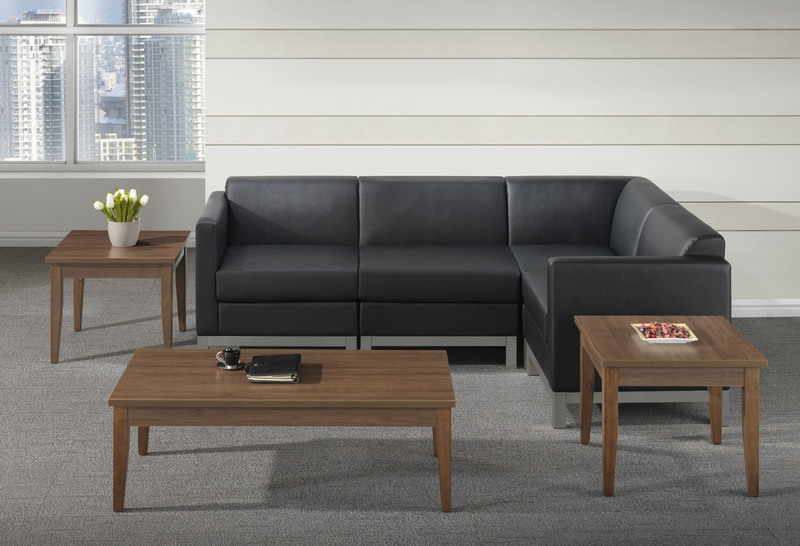 The perfect complement to the contemporary work space or home. 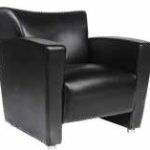 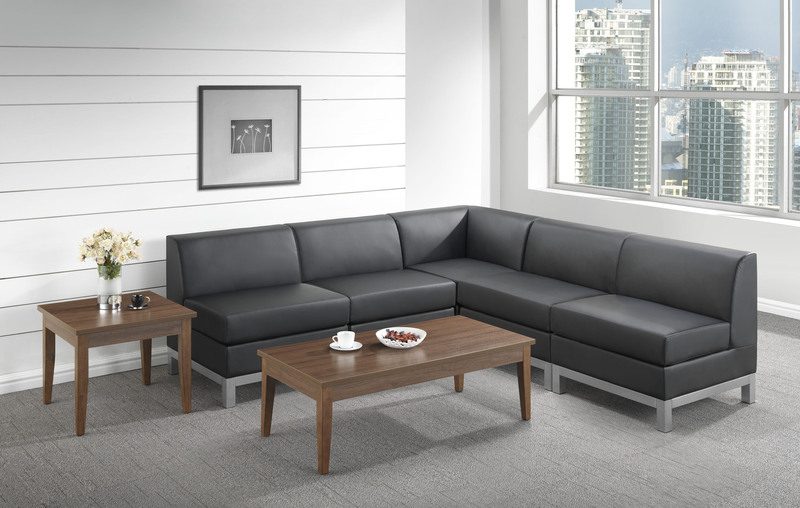 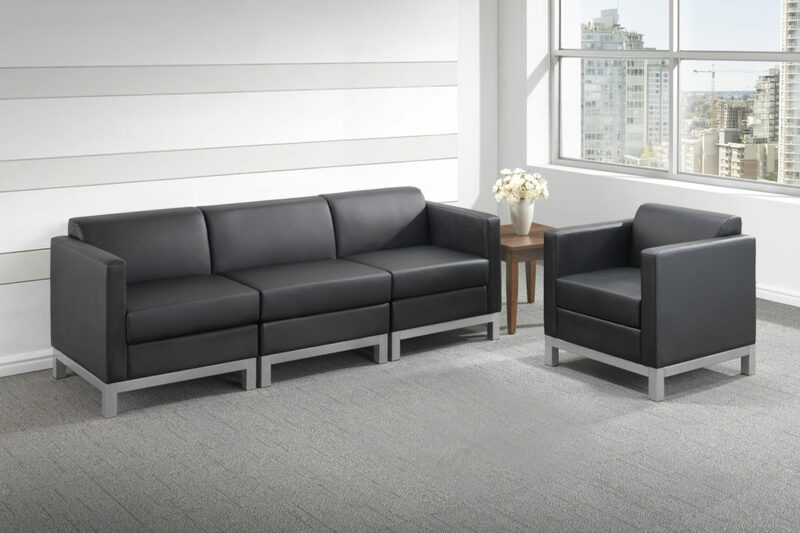 Our Hagen Series features a wide open architecture, mid-century modern design and outstanding comfort. 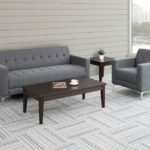 Available in Slate Designer Fabric.